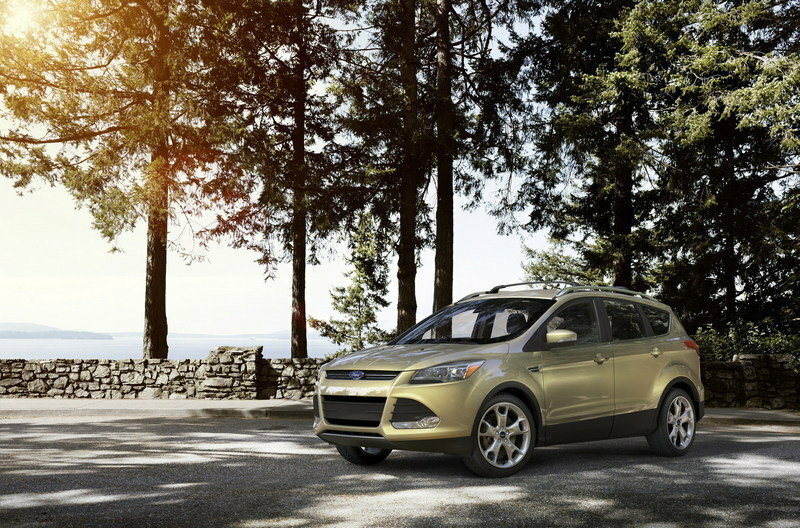 The Ford Escape has been around since 2001 and finally entered its third generation for the 2013 model year. On the outside, the new Escape features a more modern look, with precise body lines, better aerodynamics, an active grille shutter up front, and for the first time, can be ordered with a “Ginger Ale” exterior finish. 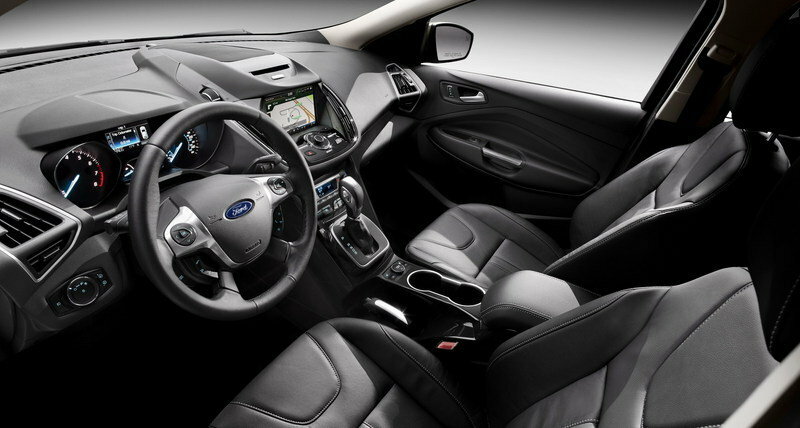 Inside, the new Escape features soft materials on the dashboard, wrapped and padded armrests, and increased cargo room. Under the hood, the new Escape is offered with a 2.5-liter engine that has been updated from the previous generation and attached to a six-speed automatic transmission. 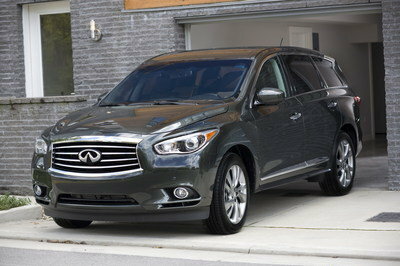 There is also 1.6-liter and 2.0-liter turbocharged units up for offer to go along with four-wheel drive. To put it shortly, the new Escape was a huge departure from the outgoing model and Ford has the sales statistics to prove it. For the 2014 model year, Ford sold a total of 295,993 models – up from just over 261,000 the year before. For 2014 and 2015, Ford sold more than 306,000 examples of the new Escape. These sales figures were made possible, in part, by some new technology like the SYNC system with MyFord Touch, and optional hands-free power liftgate, active park assist, and safety features like a blind spot information system and cross-traffic alert, to name a few. It was a long time coming, but the new Escape is finally the compact SUV that Ford needs it to be to compete in a rather competitive market. So, with that said, check out our review below to learn all about the 2013 Ford Escape and what it brings to the table. Hit the jump for details on the 2013 Ford Escape. For the 2013 model year, the five-passenger Ford Escape will combine traditional SUV cues with modern execution, upgraded materials, and precise craftsmanship. It is also nearly 10 per cent more aerodynamic than the outgoing model with the use of the active grille shutter system. This system - available on the 1.6-liter EcoBoost and 2.5-liter four-cylinder engines - reduces wind resistance by opening its grille slats to help cool the engine during low-speed stop-and-go driving. When cruising on the highway at steady speeds, the grille slats automatically close to improve aerodynamics and fuel efficiency. The new Ford Escape is available in a new Ginger Ale color, as well as the usual Ruby Red, White Platinum Tricoat, Frosted Glass Metallic, Deep Impact Blue, Kodiak Brown, Tuxedo Black, Sterling Gray Metallic, Ingot Silver Metallic, and Oxford White. The interior for the Escape has received a soft-touch instrument panel; wrapped, padded, and stitched door armrests; deep padding on console armrests; and soft upper roll on doors. As an option, customers can also get leather-trimmed sport seats with piping on bolster area and contrast stitching. The 2013 Ford Escape will offer 68.1 cubic feet of space behind the first row and 34.3 cubic feet behind the second row. The rear seats can be folded flat and the head restraints can be folded down with the touch of a button. Space is also extended with the available two-position load floor, which be configured to allow the customer to choose among maximum luggage volume or flat load floor. Curve Control: Automatically slows the vehicle when it’s cornering too fast. Torque Vectoring Control: Helps accelerate through a turn. In North America, the Escape will be offered with an updated 2.5-liter four-cylinder engine matched to a SelectShift Automatic six-speed. Next to it, Ford will also offer a 1.6-liter EcoBoost engine and a 2.0-liter EcoBoost unit. 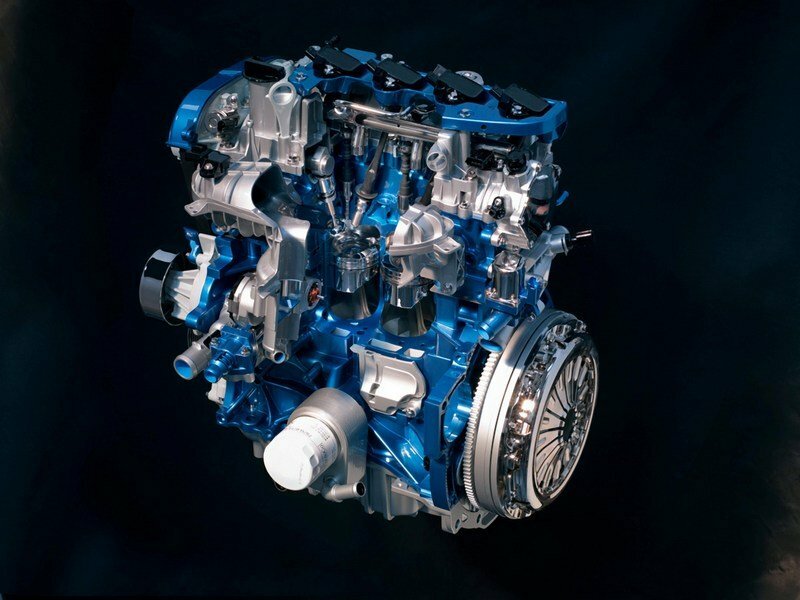 These last two engines will combine EcoBoost’s direct injection core technologies and turbocharging, as well as add twin independent variable camshaft timing (Ti-VCT) to deliver even better mileage. The new Ford will also be offered with a new Intelligent 4WD System that analyzes data from 25 external signals, including wheel speed, accelerator pedal position, and steering wheel angle. This data is then analyzed to asses road conditions and driver input, and turn the vehicle in the direction needed. The 4WD system adds and subtracts torque as needed through an electromagnetic clutch. 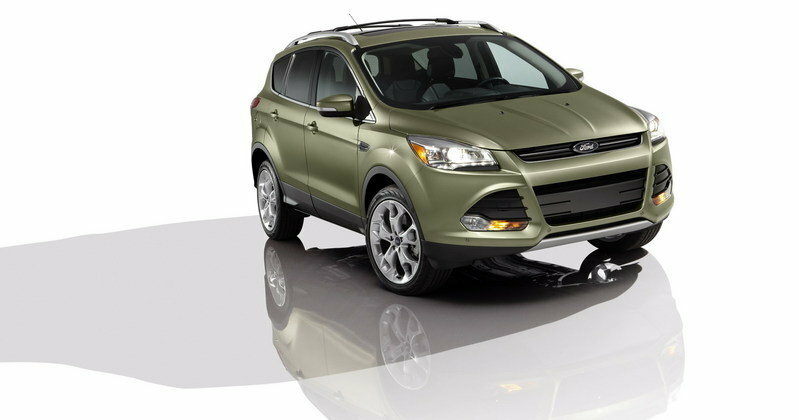 The new Ford Escape will go on sale in early 2012. Prices will be announced at a later date. Competition for the 2013 Ford Escape exists in the Toyota RAV-4 and the Honda CR-V. Compared to these models, the Escape has the advantage of an improved appearance and a new range of options. Then again, it’s only a matter of time before the competition catches up in these areas. The 2011 RAV4 is offered in three distinct grades – Base, Sport, and top-of-the-line Limited – and with a choice between a 2.5-liter four-cylinder engine and a V6. Power for these engines ranges from 179 HP to 269 HP. The 2011 CR-V is powered by a 2.4-liter i-VTEC 4-cylinder engine that delivers 180 HP at 6,800 rpm and 161 lb-ft. of torque at 4,400 rpm. Really suitable for a family, especially with children. And I think the price is ok.
nice model. i find it very appropriate for a family car. 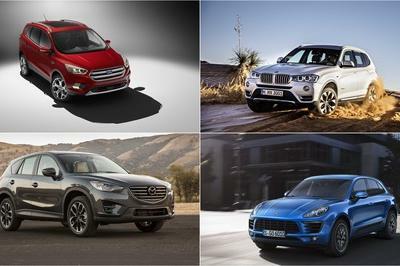 I wear a real respect from Ford for the current model, which I think is the most beautiful compact SUV segment. But I confess that I do not like the next generation. it’s just my opinion, but I would not buy it! It looks very boring. However, I’m still impressed with the fact that it is so practical to use for everyday transportation and very reliable on the road. Anyway, I hope that its engine is already good enough on it. 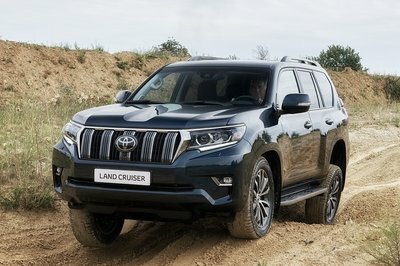 Its new 4WD system seems great also and I like the comfortable interior of this SUV. However, I’m too disappointed on its engine. Escape is really a good-looking vehicle, if they use a lighter and more appropriate body paint on it. Anyway, I would still prefer a Mercedes or a Lincoln SUV than on this Ford. Moreover, its engine specs in not satisfying at all. I love the style of this Ford Escape! It looks very elegant on that. However, I don’t think that matte red color is already stunning on this. Anyway, I hope that its engine is truly good enough on it. It looks more aggressive with its car lines on its front hood. Moreover, it’s a good thing that it has a powerful and efficient engine that is only fitted for an SUV vehicle like this. It looks cooler and classy on a red body paint! Anyway, Ford is really one of the best SUV today and this one is absolutely so awesome! I’m just quite curious about its engine. Yeah! 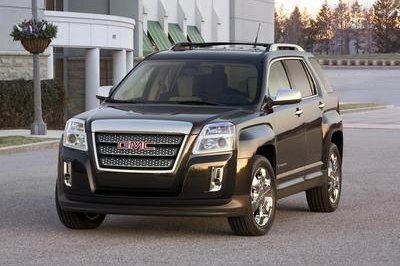 It really looks so aggressive on its mileage, and I also love the exclusivity and luxury interior of this SUV. However, I have to agree that its competitor is more powerful than on it. It looks like the Lincoln MKS on the design of its front bumper. However, this Escape is more looks so elegant for me. I love the way how they perfectly add the classy appearance of it aside from having an aggressive look. I admit escape is really so striking with its looks most especially with its interior, which is very spacious and cozy! I also love its new intelligent 4WD system of it. That was already awesome for this one. Ford Escape had the same platform and styling with Lincoln MKS vehicle but despite that I can say that it still looks so impressive and attractive on me. Its technology seems great either. The mileage that this Escape had been only made this van more looks so elegant, and I love the angst that it brings with it. Anyway, I hope that its six speed four-cylinder engines could really give a better performance on it. A copy of the Rav-4 entire a/b/c pilars front and rear fascia with Ford themes and including the center stack waterfall design cue! Seems like Martin Smith showing some flattery to the Toyota European design team! I love its front mileage. It looks so cool and elegant with that! 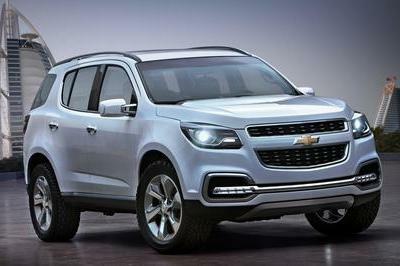 Anyway, its new 4WD system seems great also and I like the comfortable interior of this SUV. However, I’m too disappointed on its engine.